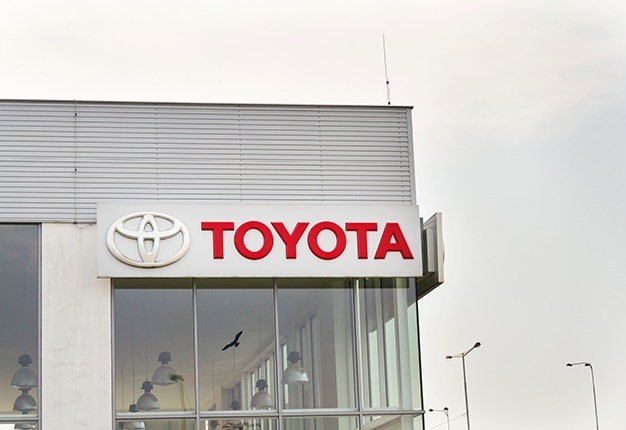 Toyota South Africa Motors (TSAM) sold a total of 10 904 units, which translates into a market share of 23%, in the month of November 2018. Passenger units accounted for 5 509 sales while Light Commercial Vehicles (LCV) recorded 5 157. Heavy and medium commercial vehicles accounted for 238 sales. The local market registered a total of 47 486 units, some 2 265 or 4.6% lower compared to November 2017. "Out of the total reported Industry sales of 47 486 vehicles, an estimated 37 224 units or 78.4% represented dealer sales, an estimated 16.3 % represented sales to the vehicle rental industry, 3.5% to government and 1.8% to industry corporate fleets," according to the National Association of Automobile Manufacturers of South Africa (Naamsa). While sales of LCVs declined by 891 units or 6.1% compared to the corresponding month last year, sales in the medium and heavy truck segments of the industry reflected improvement at 804 units and 1 933 units respectively. Hino ended the month on 238 sales in November with the 300-Series recording a 17% share of the MCV segment. 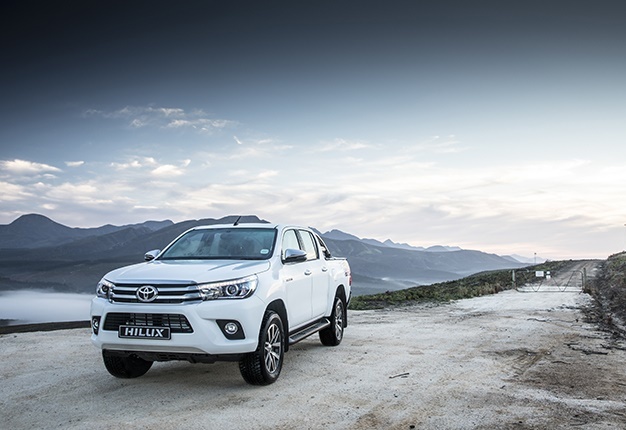 The Hilux was one of the main contributors towards Toyota’s successful month of retail, recording a total of 3 235 sales. The Quantum also posted a respectable total of 1 694. On the passenger front, the Auris/Corolla/Quest (1 426), Yaris (749) and C-HR (200) all recorded buoyant sales. "The incredible loyalty shown by our customers over more than half a century has enabled us to achieve an outstanding share of the local market," says Senior Vice President of Sales and Marketing at TSAM, Calvyn Hamman.